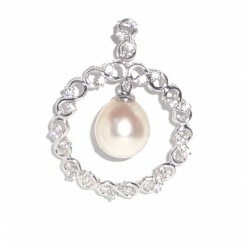 The elegance of silver and the natural beauty of cultured pearls. 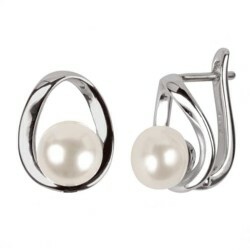 Silver and cultured pearl jewelry are never out-of-fashion, and are kept for a lifetime. 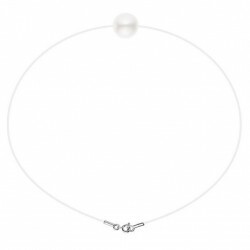 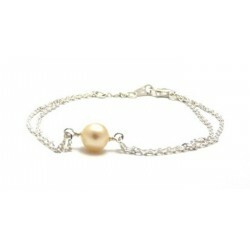 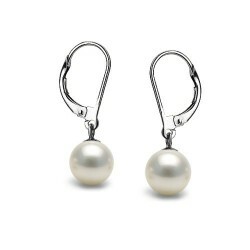 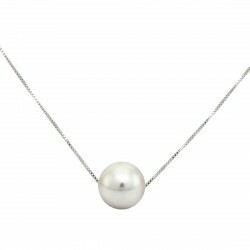 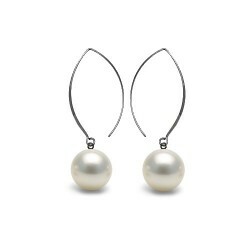 The elegance of silver brings out the pearls' natural beauty, while keeping a sober look. 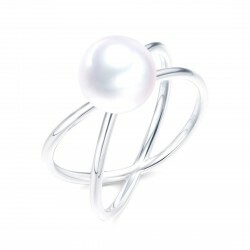 Poemana uses exclusively Sterling silver in all its collections of rings, pendants, necklaces and earrings, to insure its longevity. 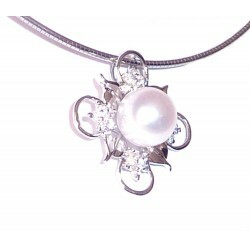 Sterling silver is 92.5% silver, with a protective rhodium plating to avoid oxygenation and corrosion. 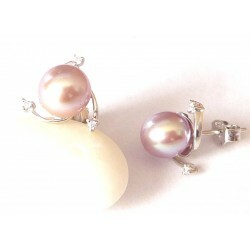 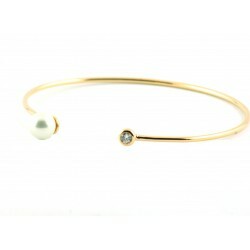 Each piece of jewelry comes with a certificate of authenticity, to authentify the pearls. 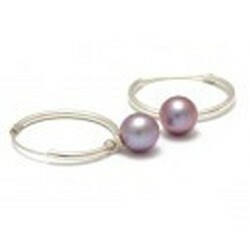 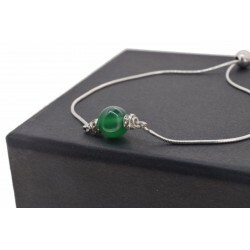 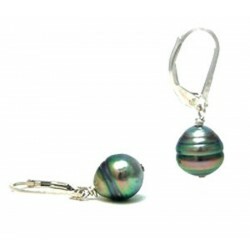 Poemana creates quality cultured pearl and silver jewelry at affordable price.